The story of a single mom, who suddenly gets her memory back for an un- explained reason then she discovered having amnesia at the age of nine . Her memory rushes back to her, the death of her baby sister, her mother depression, her parents divorce, living at a hippie community house, her moms arrest for stealing a baby then goin to prison, the sudden death of her father. 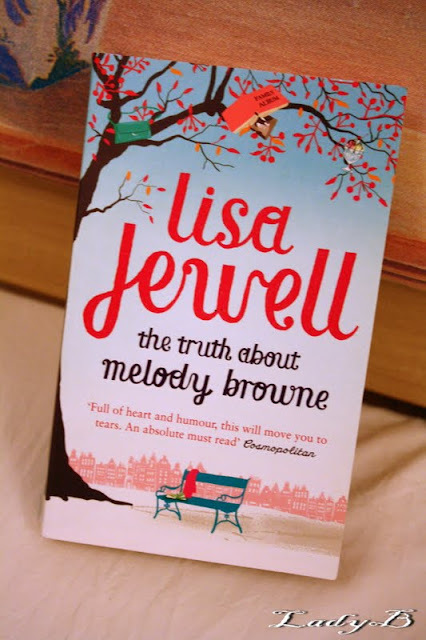 Lots of incidents given in an expected frame, in a journey for Melody Browne to discover herself ! I loved this book !